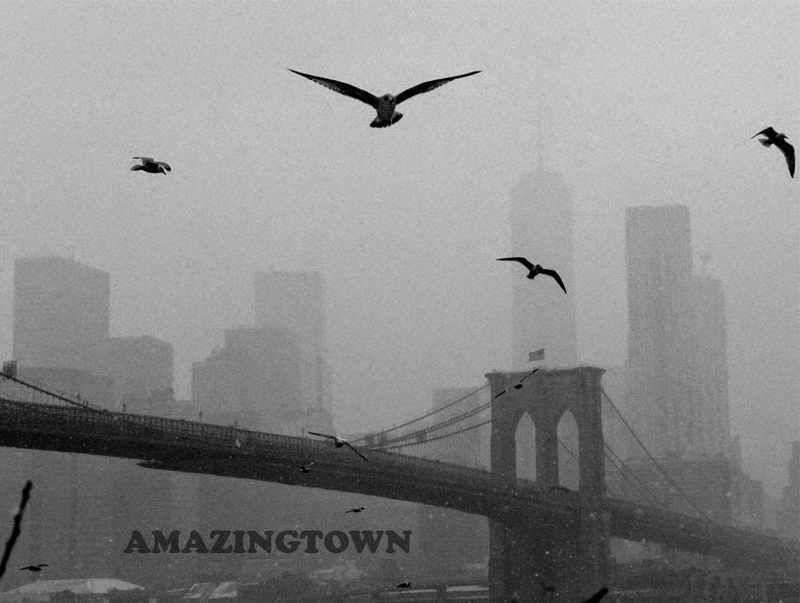 Amazingtown and the Return of Super Live Adventure! Lukas Kaiser, JF Harris, Sue Smith and John Szeluga present Amazingtown, a free weekly comedy show at Bunga's Den! On the show this week: Rob Haze, Rosebud Baker, Jake Head, Caitlin Brodnick, and Ben Kronberg. Throw your name in the bucket for a chance to win a free drink, and stop by before the show for happy hour drink specials and an open mic! The Super Live Adventure Podcast will be returning soon with a new episode featuring Hot Time Harv McFine! Subscribe for free at iTunes or Stitcher, and please spread the word!